Duck Dynasty fans, have you heard the good word??? 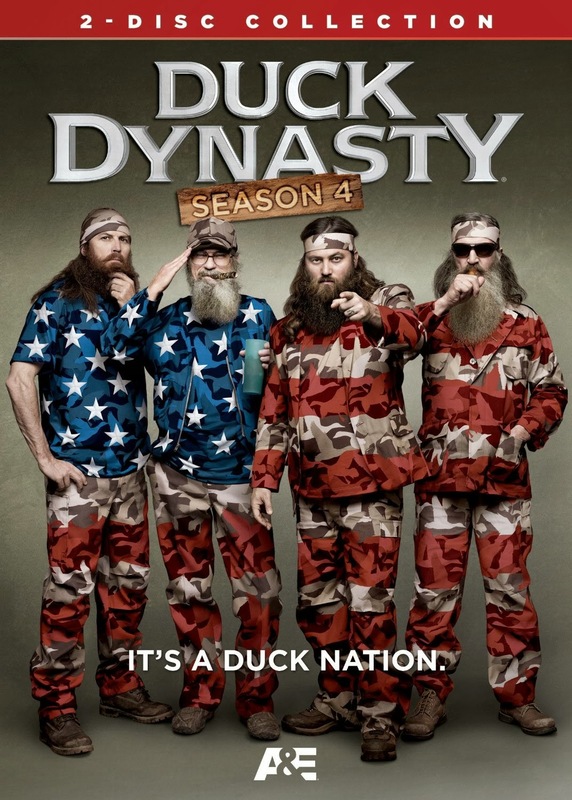 Duck Dynasty Season 4 DVD is out! Right now, Amazon has it for ONLY $9.99, which is 50% off! Perfect DVD for a cold winter day!